Man primed to bring together killer designs for new smartphones walks. A Nokia exec quitting his post isn't usually headline news for gadget fans. But when that man is the phone fanatic's Mobile Solutions Lead and his resignation comes a day ahead of Nokia World, it's definitely something worth getting het up over. Anssi Vanjoki, who only took over the Mobile Solutions brief in the summer, has confirmed he is leaving Espoo in an official statement. This a is a huge blow for Nokia considering he was the man tasked with getting the Finns' smartphone house in order after a string of phones failed to land a punch on either Apple or Google. That his decision comes a day before Nokia World, which kicks off in London with a keynote speech tomorrow, makes matters worse. Why go now when he could have slunk off a few days after the main event? 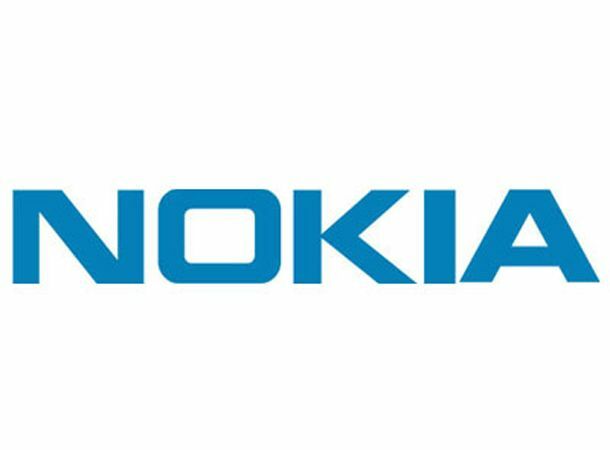 As it is, Vanjoki is set to work out a six month notice period, and while he'll be on hand to talk up new devices at Nokia World, he won't be around to oversee Nokia's plans to make it back to the smartphone top table. What do you think? Has Nokia lost another key exec at a bad time? Or can it succeed and make MeeGo mainstream? Tell us on Facebook and Twitter.